Backwater Artists Group have launched a new darkroom facility on the 2nd floor of the Wandesford Quay facility. 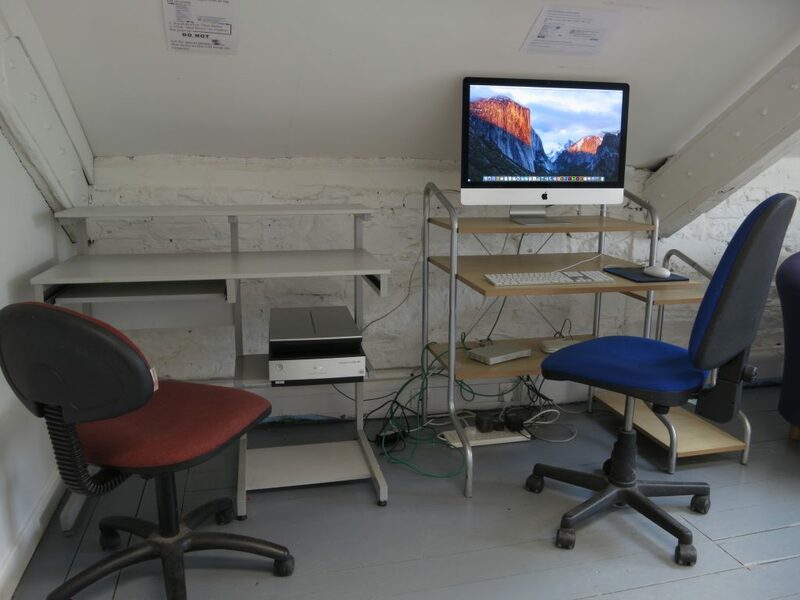 Initiated, built and administrated by studio member, visual artist and photographer Darn Thorn, this new resource is designed not only to meet the needs of lens-based artists at Backwater Artists Group, but to also address the deficit of darkroom facilities in Cork City following the closure of other studios in recent years. Backwater Artist Group invite submissions for users of the new darkroom and associated digital production facility. Full details of the terms and conditions of associate usage are provided below. Initially only three positions will be available for one year, so this open call will be competitive. The criteria for suitability are outlined below. There will be a charge of €45 per month. Associate users will provide their own materials and chemicals. Storage and disposal of chemicals will be included. The darkroom will be accessed by approximately 5 users per year not including course attendees. In addition to the three associate users the facility will also be accessible to all studio members (when relevant, occasional), one annual lens-based art/photography graduate bursary recipient (6 months), one lens-based art/photography international artist in residence (2 months). All darkroom usage will be booked using a shared calendar. Each user will have a set quota of time per month, which must be entered into the timetable one week in advance or earlier. Regular slots are advisable. Associate users will be granted 12 hours per week (2 x 6 hour slots). 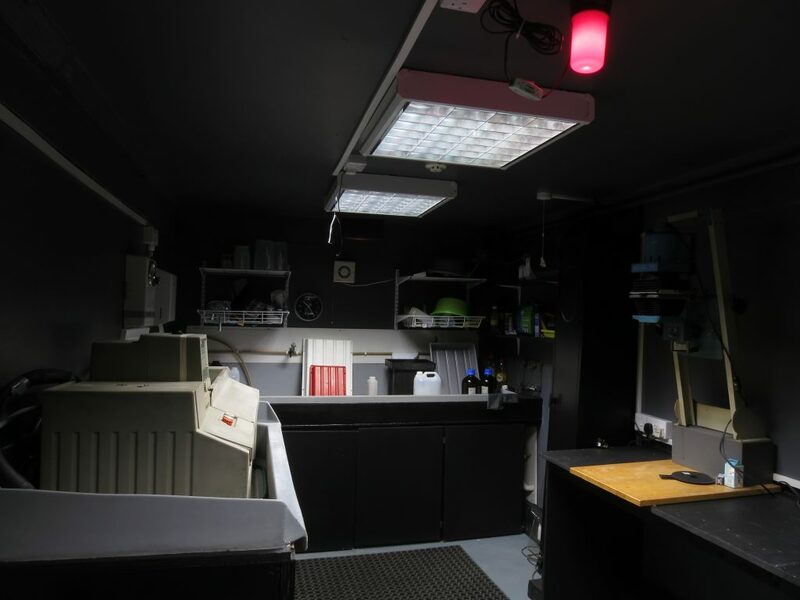 Access to the darkroom is dependent upon induction; proof of the ability to work safely and independently and under the condition that failure to comply with safety standards may result in suspension or termination of access. Artist Biography (max 200 words). Outline how you propose to use the facilities (max 100 words). List of supporting images / videos including title, date, medium, dimensions (if relevant and/or known).  Supporting images / video: Images (max 10 images) to be of adequate resolution (min 1MB – max 2MB). Videos where applicable can be included as video links (e.g. Vimeo/Youtube) or sent via online file transfer (Wetransfer/Dropbox). It is recommended that each submission (excluding videos) be submitted as a single PDF document (max 20MB). Please submit proposals by email or online file transfer (dropbox or wetranfer) to projects@backwaterartists.ie by Friday the 27th of April at 5.00pm. Applicants will be notified by Friday 4th of May and interviews for shortlisted applicants held during the week 14th -18th of May. Applicants will be notified by Friday 25th of May and darkroom usage will commence in June 2018. If you have any queries about the submission process please contact Studio Coordinator / Research Assistant Brian Mac Domhnaill by email on projects@backwaterartists.ie or Studio Director Elaine Coakley by phone on 021 4961002. Backwater Artists Group, Wandesford Quay, Cork.